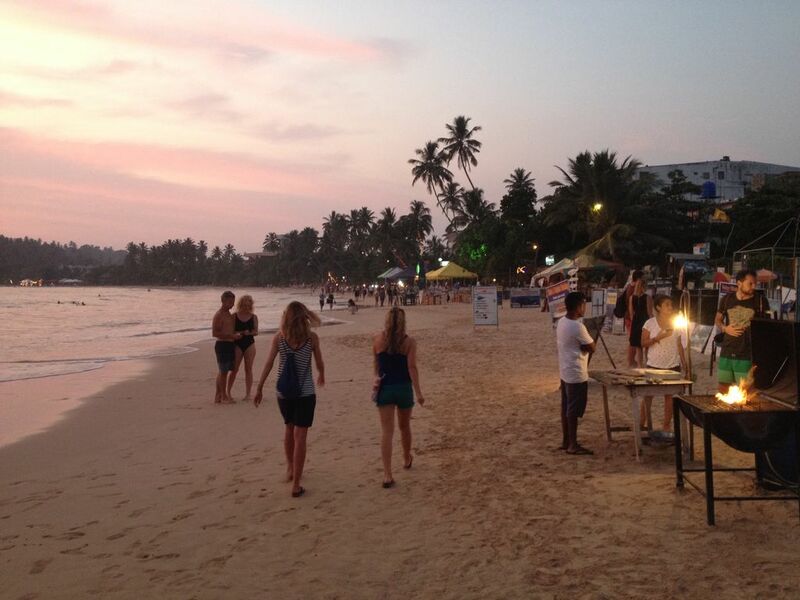 Mirissa Estate is situated in heart of Mirissa junction at the beside of Galle – Matara main road. Mirissa Estate is a place that can available as Residence or Rooms for your accommodation facilities when you travel Sri Lanka. Mirissa Estate is about 800 meters away from the beach and whale watching point. Territory is totally beautiful / calm as you can relax at Sri Lankan village experience/ house to spend your invaluable vacation at rooms with luxurious furnished for you, couple of yours or your families. Mirissa Estate is consists with two main bed rooms and one bathroom / dining area / kitchen equipped with a rice cooker, gas cooker, a refrigerator, a toaster and living area .Veranda and garden are awaiting for your outdoor relaxation and any party occasions as well. •	Fishing & whale watching tour arrangements. •	Laundry facility including ironing / dry cleaning. To make a comfortable vacation to you all.